« Lions Open the Season with a Big Win! 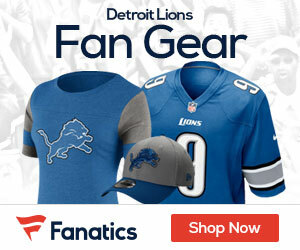 Add a lot of Lions QB Matthew Stafford ad a little bit of help from rookie Kenny Golladay, and you have a solid opening day win for the Lions, as they topped the Arizona Cardinals 35-23 at Ford Field. Stafford got off to a tough start, as his first pass was returned 82 yards for a touchdown by Justin Bethel, but the player with the richest contract in the NFL bounced back. He was 29 for 41 yards for 292 yards and threw 45- and 10-yard TD passes to Golladay, along with short passes to Theo Riddick and Marvin Jones for scores. A snap after Golladay ran past Bethel and fully extended to catch a long TD pass, Miles Killebrew intercepted Cardinals QB Carson Palmer’s pass and returned it for a score with 4:13 remaining. Palmer was 27 of 48 for 269 yards with three interceptions, one shy of his career high, and threw a 1-yard TD pass to J.J. Nelson in the final minutes. David Johnson, who led the league with 2,118 yards from scrimmage and 20 touchdowns last season, was limited to 23 yards rushing on 11 carries and had six receptions for 68 yards. It was a solid showing for a team that is expected to put up a lot of points in 2017. 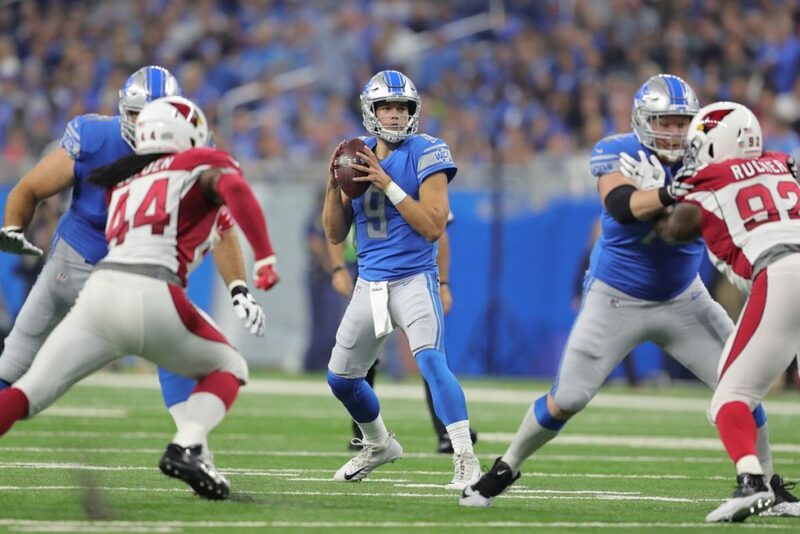 Stafford and the offense took awhile, and were able to dominate in the second half, outscoring the Cards 26-13 to take home the win.